There are more credit card options in Canada than you can shake a stick at! Stay on top of the best rates and plans right here. Mastercard Black Card: Is it worth it? The Mastercard Black Card bills itself as a luxury card charged with premium benefits – and a hefty annual fee. Is it worth it? Read on to see if the Mastercard Black Card is right for you. 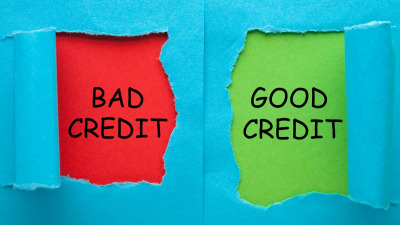 Super-prime accounts – those that consumers with the best credit hold – saw record purchase volume growth of 10 percent in the third quarter of 2018, according to the American Bankers Association. Episode 51 – January 29, 2019 Canada’s Top Travel Rewards Credit Cards for 2019!This is a special week! We look at and discuss our 2019 Top Travel Rewards Credit Card rankings! Find out some of the details behind the rankings, the cards that came out on top and more! You can find the full rankings here! 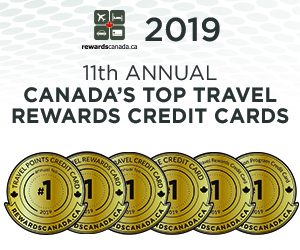 Click Here to download the podcast Or download/subscribe via: Links relating to this week’s topic: Canada’s Top Travel Rewards Credit Cards for 2019! Stay tuned for more Credit Card wisdom brought to you by banks.ca! © 2013 Banks.ca. All rights reserved.